Children’s Church is available during our adult worship service for children age 4 – 10 years old. It is staffed by qualified and trained adults. 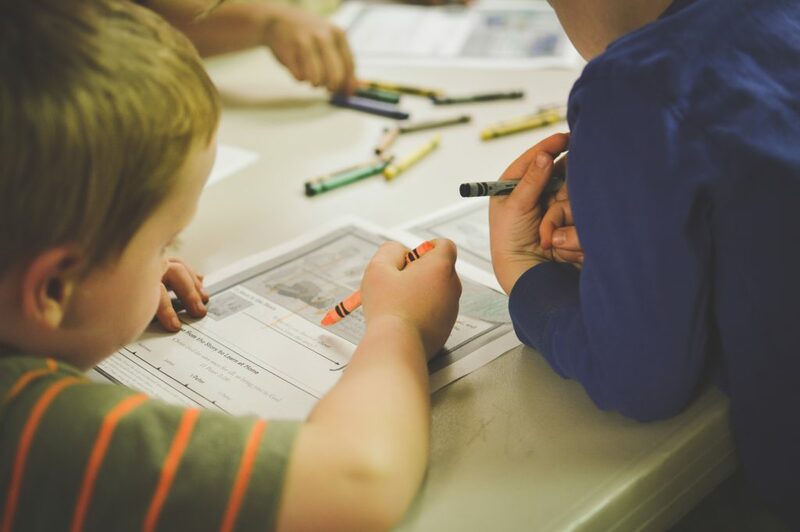 Kids learn Bible lessons through activities, videos, crafts, and stories. In addition to the Bible lessons, kids have the opportunity to sing and have fellowship and prayer time.